McKenna VS, Zhang B, Haines MB, Kelchner LN. Purpose: This systematic review summarizes the effects of isometric lingual strength training on lingual strength and swallow function in adult populations. Furthermore, it evaluates the designs of the reviewed studies and identifies areas of future research in isometric lingual strength training for dysphagia remediation. Method: A comprehensive literature search of 3 databases and additional backward citation search identified 10 studies for inclusion in the review. The review reports and discusses the isometric-exercise intervention protocols, pre- and postintervention lingual-pressure data (maximum peak pressures and lingual-palatal pressures during swallowing), and oropharyngeal swallowing measures such as penetration-aspiration scales, oropharyngeal residue and duration, lingual volumes, and quality-of-life assessments. Results: Studies reported gains in maximum peak lingual pressures following isometric lingual strength training for both healthy adults and select groups of individuals with dysphagia. However, due to the variability in study designs, it remains unclear whether strength gains generalize to swallow function. 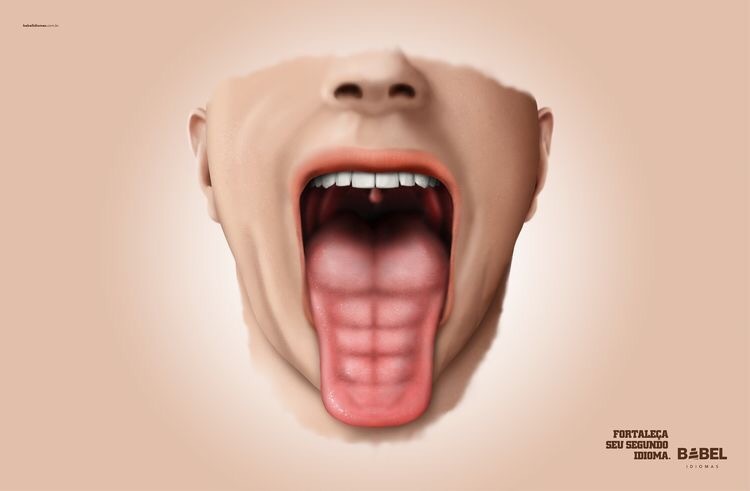 Conclusion: Although isometric lingual strength training is a promising intervention for oropharyngeal dysphagia, the current literature is too variable to confidently report specific therapeutic benefits. Future investigations should target homogenous patient populations and use randomized controlled trials to determine the efficacy of this treatment for individuals with dysphagia. Este post foi publicado em Dysphagia em 01/11/2017 por Tatiana Simões Chaves.